Your Guide to getting the proper length that’s just right. For you! 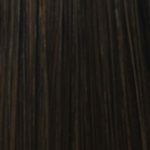 Below are the standard available length for hair extension pieces. Once the hair is installed we can adjust the length at the salon or you can go to your normal hairdresser to have your hair styled. We all refer to the lengths of hair in very general terms as “short”, “medium long”, “shoulder length” or “long”. But how well do these words really convey the message when you need to buy hair extensions? 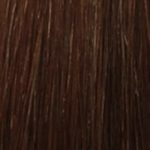 There are often misunderstandings when someone describes the different hair lengths to another person and when this happens at the salon, the consequences could be rather unpleasant. 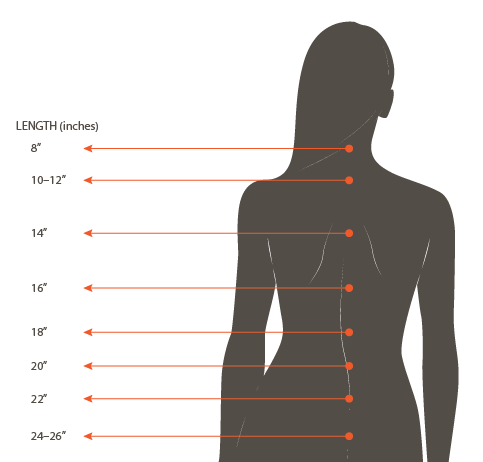 To avoid any further confusion about hair lengths when buying hair extensions, CitiHair created this very handy hair length chart to show the estimated length using the same measurements we use in our online store. 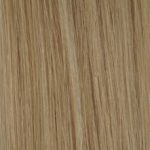 Blending hair extensions really depends on clients’ own natural hair length, volume, thickness, head circumference and preferred styling of their hair. The shorter the hair the harder to blend and more extensions are needed to balance with the rest of the hair. Straight hair should be measured when lying flat. Wavy and curly hair is straightened out to be measured because they have more volume for the same weight. Contact us today & make an appointment. 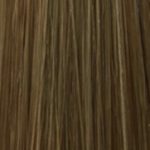 One of our stylists will look at your own natural hair and let you know the best hair extensions, method, colour and style for your needs and budget.